On 31 July, she was attacked with sulfuric acid. 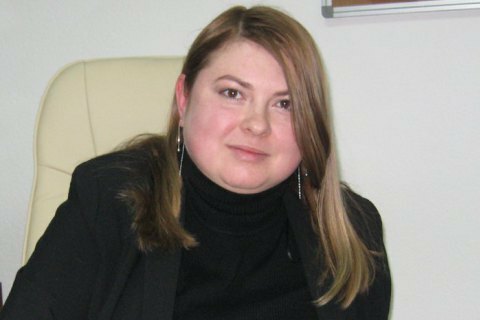 Kateryna Handzyuk, a 33-year-old adviser to the Kherson city council head and well-known anti-corruption activist, has died in hospital, according to the post by the Facebook community of her friends, who had been monitoring her case. According to preliminary reports, the death was caused by a blood clot. Handzyuk has been in emergency care in Kiev after she was attacked with an acid outside her house in Kherson. Police are treating the case as an attempted murder. Four suspects in the case have been put in custody, one placed under house arrest. Handzyuk has had 11 reconstructive surgeries.